The Brants Group is your local source for the inside scoop on Fort Worth homes. Laurie and Clay Brants have been partners in the real estate business for over 10 years. Clay has been an active broker for over 30 years in the DFW market. Clay's family established Brants Realtors, Inc. in 1926 and the firm serviced the real estate needs of the community for almost 90 years. Clay and Laurie were at the helm of the company for 10 years managing and participating in over 3,500 transactions totalling over $1 billion in sales. Because of their experience, Robbie Briggs, CEO of Briggs Freeman Sotheby's International Realty approached them to merge our companies as he embarked on bringing his brand to Fort Worth. With decades of experience helping local buyers and sellers just like yourself, the Brants Group knows how to locate the finest properties and negotiate the best deals. It's our job to know about the latest market conditions, government regulations, and upcoming developments — so that you don't have to. The Licensed professional Realtors at Briggs Freeman Realtors represent a wide spectrum of interests, avocations, and talents. Each agent is encouraged to pursue their passion and continue their education to further benefit the clients they serve. 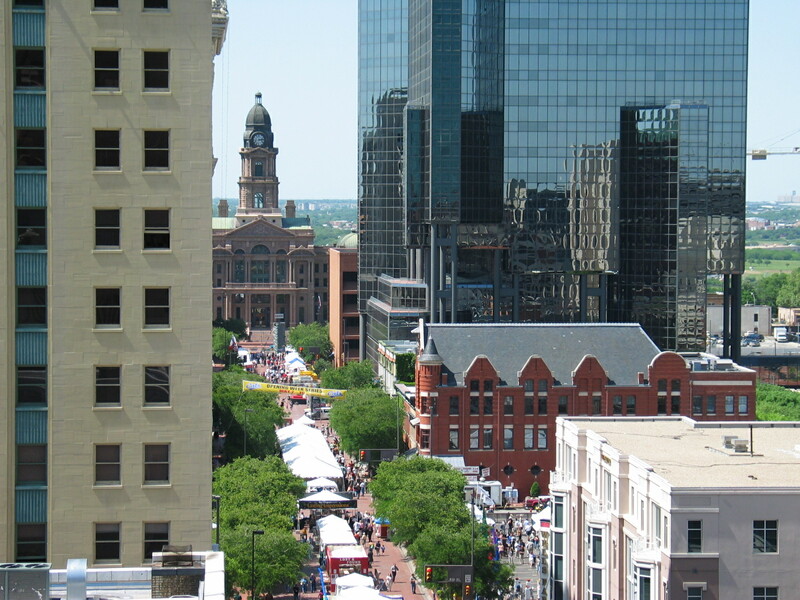 In addition our agents are active ambassadors for Fort Worth, serving in various capacities in the many Civic, Cultural, and Community organizations that make Fort Worth such a vibrant place to live and work! Selling a house on your own can be an overwhelming task. There's advertising to plan and budget for, open houses and private showings to arrange, purchase offers to negotiate, contract contingencies to worry about, and complicated paperwork to fill out. Make it easy on yourself by putting your home in the hands of seasoned professionals. We have extensive experience marketing properties and showing them to their best advantage. Even after an offer is negotiated, the work is just starting as it takes a professional to navigate the waters with lenders, appraisers, inspections, repairs, title policies, and escrow.